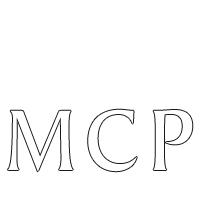 The Clinical Competency Exam (CCX) is an integrated suite of tools for examining and evaluating a students’ clinical reasoning process. CCX can be used at all levels of student expertise. Diagnostic exercises can begin with a printed form of patient information, a DxR Clinician case, or a Standardized Patient encounter. CCX works with them all. CCX collects input from the student and automatically compares details of his or her reasoning process with the instructor’s standards. Instructors reviewing student records find knowledge gaps and remediation needs. Watch a brief introduction to see how DxR CCX can help you evaluate students’ critical thinking skills. 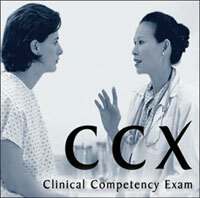 Organizes and displays the data collected from the CCX exam and, if collected, from Standardized Patient feedback. Individual examinee performance is also compared to group performance. The data can be exported into a spreadsheet application such as Excel® for further analysis. Designed to help you gain access into an examinee’s probelm-solving ability by allowing you to create the grading standards and identify the key items. 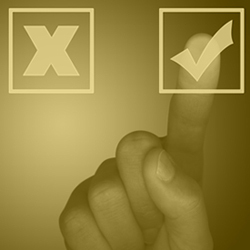 Examinees must document throughout their clinical investigation. 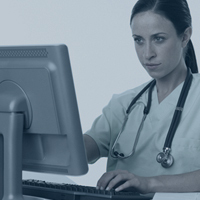 The CPU creates the Case Template ready to be installed on the computers where examinees will access it. 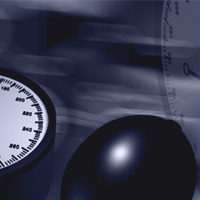 Instructors may use the data gathered and evaluated in the Multicase Performance Utility to assess performance in individual skill areas and across a range of cases. 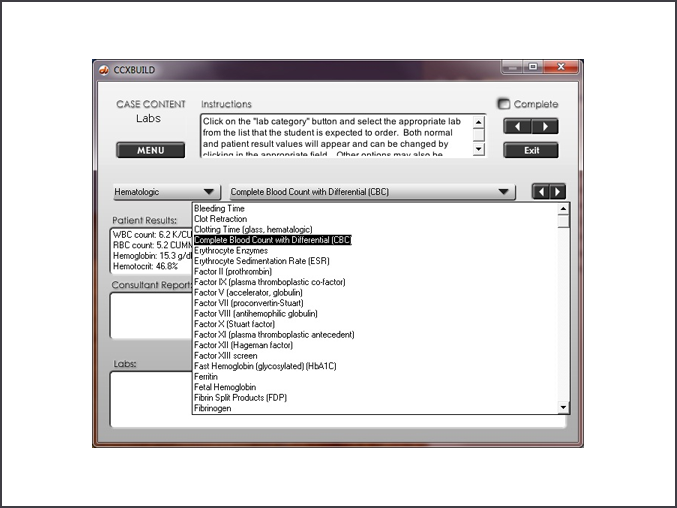 The Criteria and Performance Utility allows faculty to enter the case content and scoring criteria for each section of a CCX Exam. 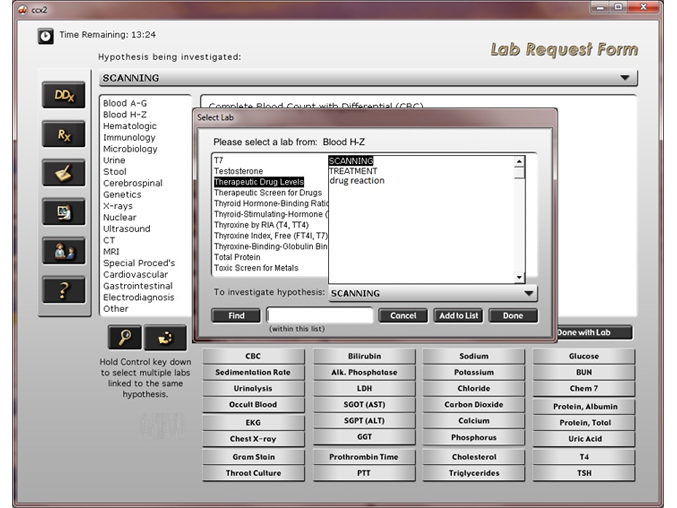 The Lab screen in the CCX Exam allows students to select from a large database of laboratory tests as they conduct their clinical investigation. 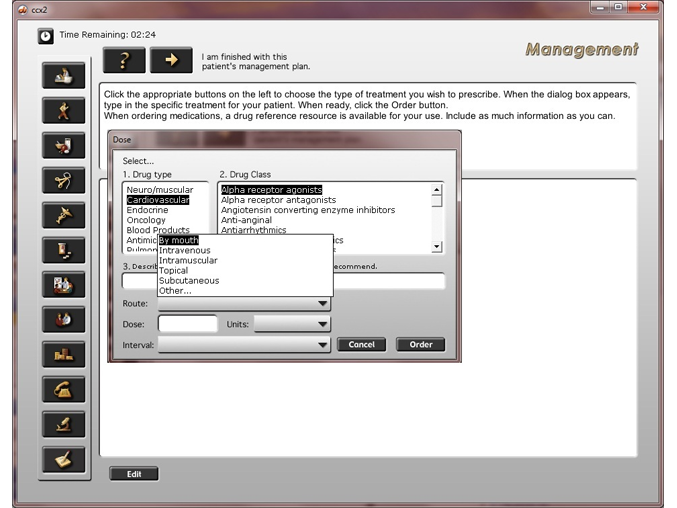 The CCX Management screen allows students to select treatment orders for the patient in the CCX Exam. 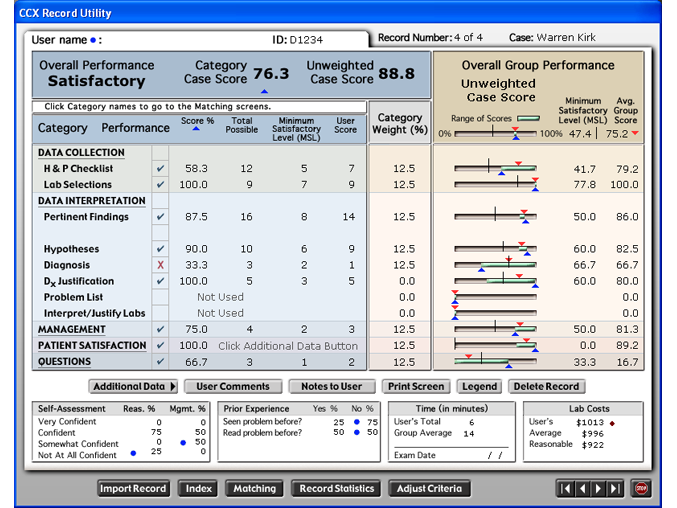 The Student Record Screen in the Record Utility provides a snapshot of how the student performed in various tasks in a CCX Exam.